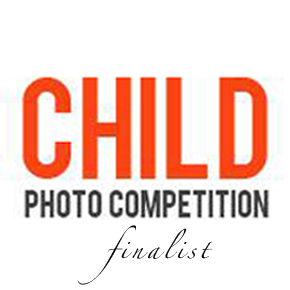 I have long looked at the winners of this international child photo competition. There are always amazing entries that inspire me and show me how I can further push the boundaries of my photography. 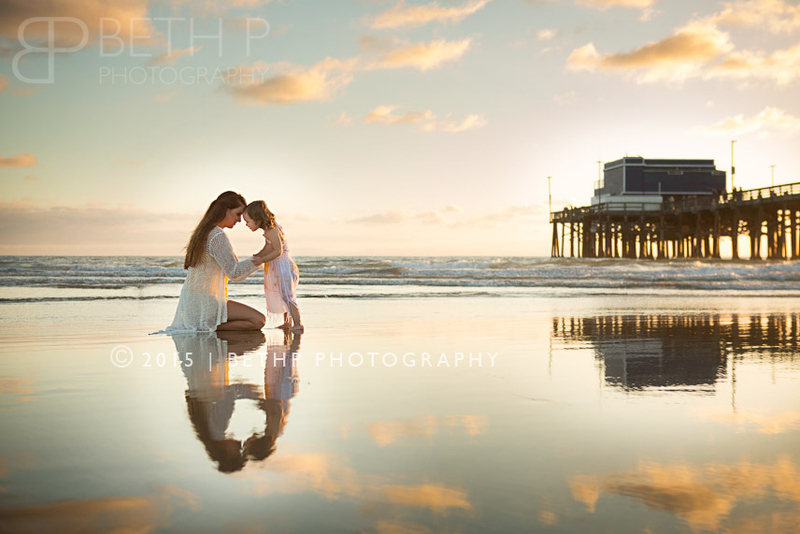 It’s a HUGE honor to have one of my images chosen as a finalist in their recent competition. I feel like such a small town girl getting this international award! !